A passionately independent, award-winning advertising agency. At KMS Media, we create vibrant, bespoke advertising campaigns across all media formats. Launched in 2012; KMS Media are specialists in advertising across the Arts, Culture and Charities sectors. We are strong advocates for digital advertising and it is our mission to make digital an accessible and affordable option for all our clients. We believe through hard work, dedication and commitment; we are able to make big things happen. With a strong background in Media, Karen believes that you don’t need to be big to be great! Enthusiasm and determination drive each of Karen’s projects and it is her ability to interpret a brief from the client’s individual perspective which makes her an invaluable part of your team. With over ten years experience in media planning and buying, Millie prides herself on her ability to carry your campaign from idea to implementation. Her ‘hands on’ approach ensures clients target the right audiences using the best formats, so your campaign becomes the best it can be. A Journalism graduate from University of Chester, Hollie’s passion for digital media is infectious! With a speciality in Digital Content and social media, she is highly creative with exceptional attention to detail. Hollie is a great asset to clients looking to broaden their digital marketing. In 2018 we worked with Marketing Manchester on their ‘Unmissable Weekends in Manchester’ campaign which ran in conjunction with Manchester International Festival’s campaign to promote the Factory’s Trailblazer event at Mayfield Depot. Focused around encouraging London-based culture lovers and tourists to head North for an unmissable weekend in Manchester, we planned a strategic multimedia campaign across London, based around key formats including press, high impact outdoor and comprehensive online display. We are proud to be continuing this relationship into 2019. Throughout 2017 we worked in partnership with Castle Howard to plan and buy multiple campaigns across the year to promote a range of events during their Summer and Winter seasons, as well as increase general brand awareness across Yorkshire. To ensure we reached both local audiences as well as those from further afield; we booked a range of media formats including bus sides, digital out-of-home and static adrails across Yorkshire. 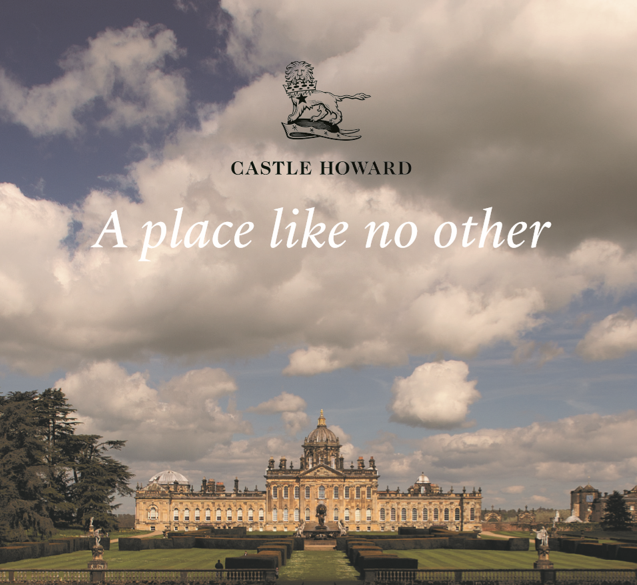 This was overlaid with multiple, highly refined online display activity to reach the various audiences interested in Castle Howard’s offering. Overall footfall increased by 64% which is an excellent result! 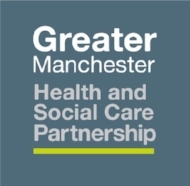 In Winter 2017 we worked closely with Greater Manchester Health and Social Care Partnership to implement and manage a number of simultaneous social media campaigns in conjunction with their outdoor activity. 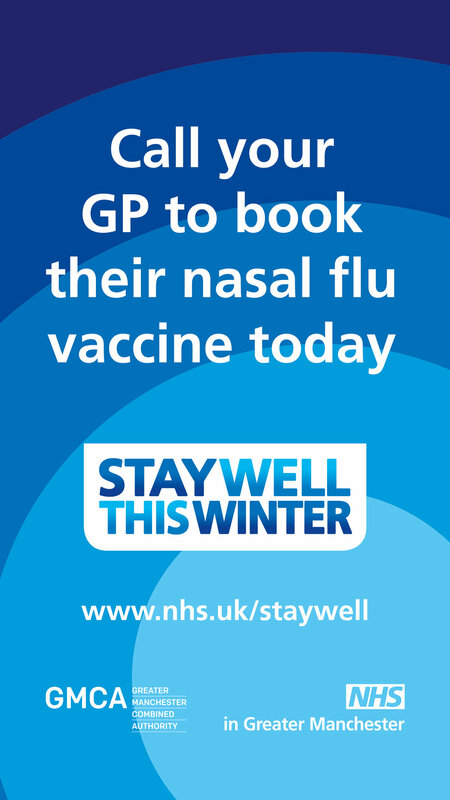 To raise awareness for their Stay Well this Winter and Winter Flu Vaccine campaigns, we implemented promoted Facebook Posts and Facebook Canvas ads; both of which achieved excellent results for GMHSCP. As of Summer 2016, we are proud to have been successful in our bid for the Adoption Counts tender. To promote the launch of Adoption Counts, a new collaborative adoption agency across Greater Manchester and Cheshire, we planned and implemented a wide-ranging media mix of outdoor, digital, online display and social media formats. In 2016 we worked on one of our favorite projects to date; the launch of Storyhouse, Chester’s brand new £37m theatre, library, cinema and arts centre. To create a sense of pride across the city, we crafted a tailormade media mix of outdoor, digital, online and social media advertising, as well as using local radio to spark conversation about the imminent launch. We’re proud to still be working closely with Storyhouse three years on. KMS were integral to the success of our launch campaign. As well as professional, they are a creative and smart team. They provided us with the small, dedicated-team feel but delivered the buying power of a National agency. A real go-to for the latest marketing trends. Working with KMS has been integral to the growth and development of Design Manchester’s DM festival. We have grown incredibly quickly and needed a hard-working, creative, marketing strategy to fit with our ethos. We first worked with KMS on DM16, when we doubled the size of the festival and the visitor numbers, welcoming 40,000 visitors across 12 days. The campaign they developed for us was a key driver in ensuring that footfall, and we're now working on DM17, looking forward to making the festival even more visible throughout the city and beyond. Overall we felt that the campaign performed really well and during the six weeks of the outdoor and digital launch campaign we had more enquiries than previously when we were operating as five separate authorities. I was particularly impressed with the range of digital and outdoor, and the coverage across the region. KMS Media were responsive from the off. In previous roles I have worked with larger media buying agencies and had been frustrated by the lack of accountability, and reliance on very junior staff. This wasn't the case with KMS. Karen and the team worked hard to come up with workable options for us quickly, and presented them in easy to use formats as we sought agreement for funding. There were plenty of creative ideas utilised and KMS' thorough understanding of digital was very helpful, particularly for evaluation. Their levels of contact and reporting were excellent and overall they are very proactive as an agency. In short working with KMS has been a revelation, and a very good revelation at that! Click here to read KMS Media’s Modern Slavery Act Statement.